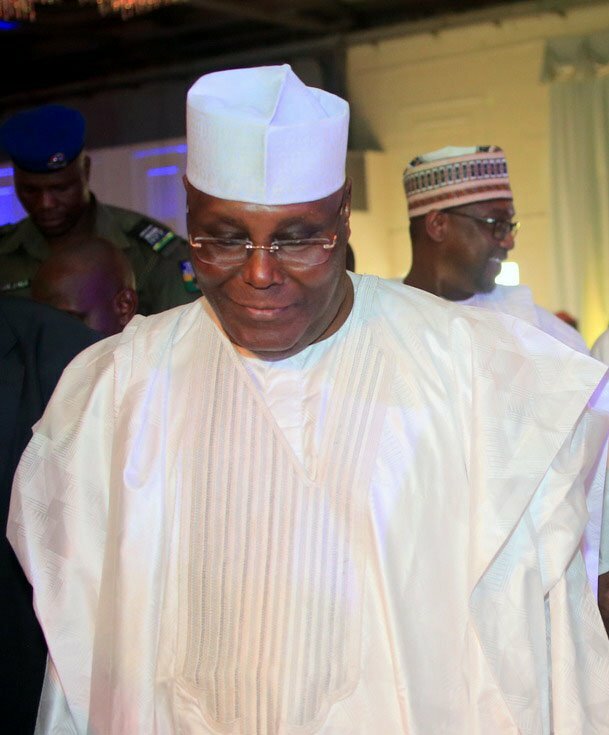 The leader of the Indigenous People of Biafra, IPOB, Nnamdi Kanu, has provided â€˜proofâ€™ on his claims that the presidential candidate of the Peoples Democratic Party, PDP, Alhaji Atiku Abubakar, is from Cameroon. According to him, â€œLet me make it very clear that my reference to Atiku being born a Camerounian has nothing to do with his suitability to contest the office of the presidency of Nigeria because that is the business of Nigerians, I am a Biafran. â€œI was merely referencing the 1961 referendum that brought his part of Adamawa into Nigeria as a valid example that referendum is not an alien concept in Nigeria. â€œBefore we proceed any further tonight, I want those of you with Internet acces to please go to Google and search for 1961 Referendum Nigeria.